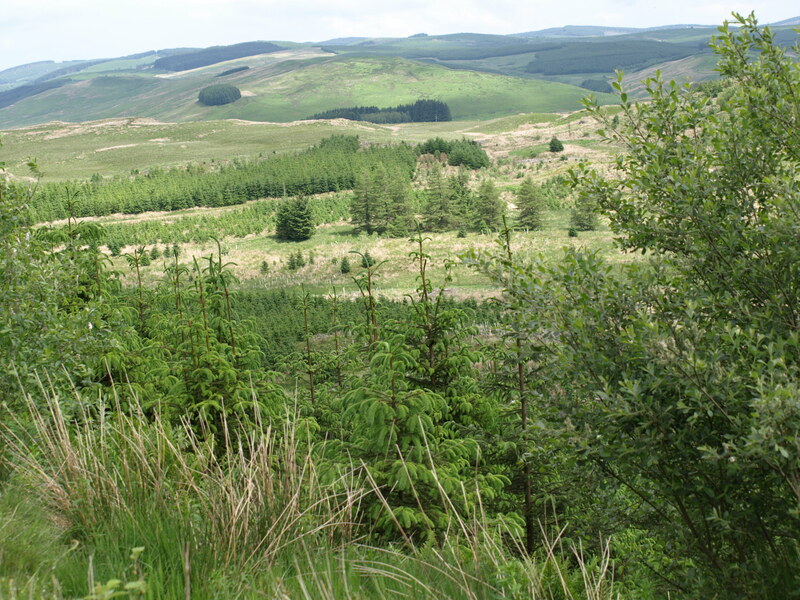 Yorkshire Deer Management also has grounds in Scotland and occasionally has vacancies on our Stalking Syndicate. 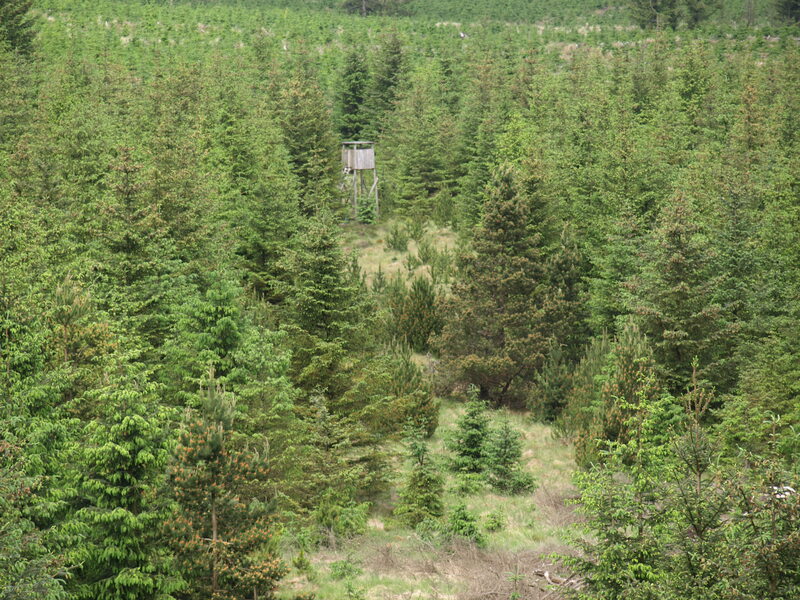 The stalking blocks cover a large area within the Scottish borders and are within an easy reach of the M6/M75. The stalking is mainly for Roe deer but other species may also be present. 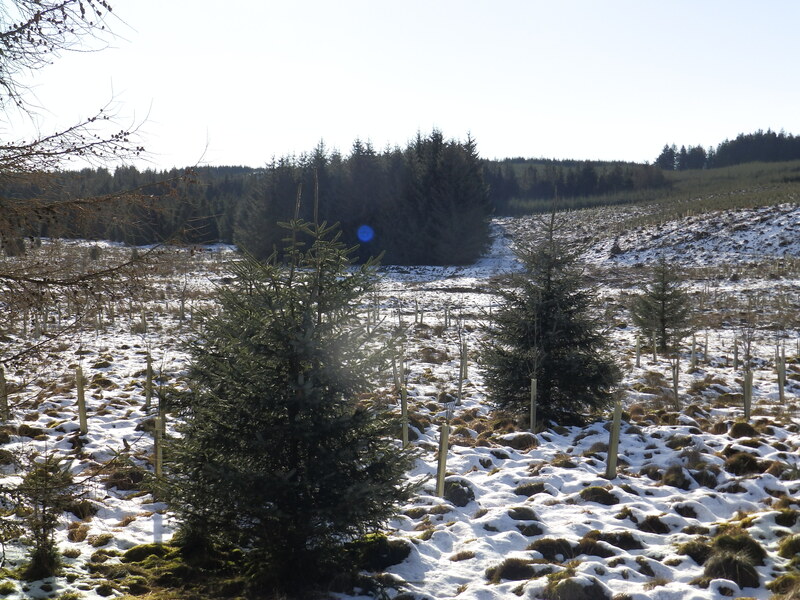 As these are commercial working forests the landscape can constantly change with mature trees becoming cleared and replanted within a short period of time. The demand for deer control can therefore also change with more pressure required on certain areas at different times. For those who haven’t stalked commercial forestry in Scotland before, please don’t expect the stalking to be a walk in the park. It’s challenging to say the least but very rewarding. You can be surrounded by deer and never see them due to the cover and tree density and anyone who wants to cover 500 acres in a morning then this isn’t for you. We require that syndicate members hold a minimum of DSC level 1 as well as their own insurance. If you think that this is a syndicate for you, then please Contact Us with Scotland Syndicate in the subject line.